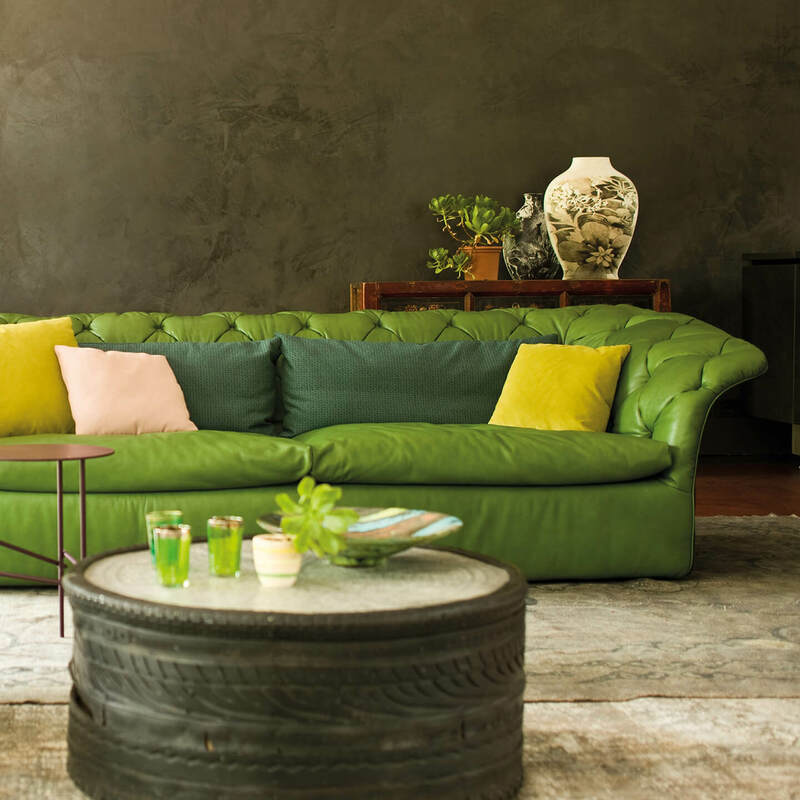 Moroso is an Italian furniture company that has been creating cutting-edge design products since 1952. Knowledge, talent and research are central to the company’s design and production process, resulting in high-quality furniture with elegant designs and supreme comfort. 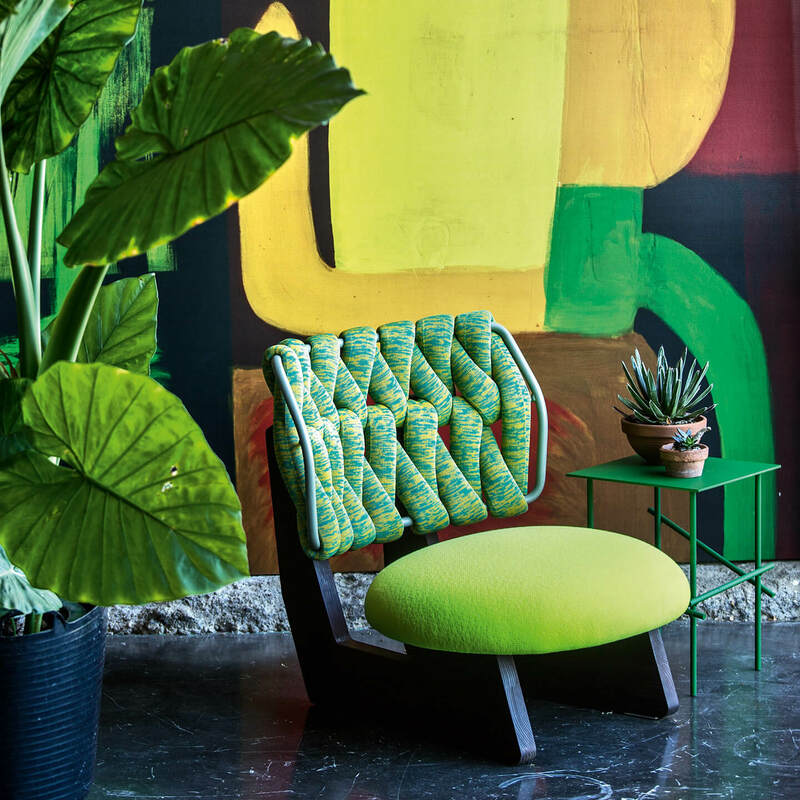 The ingenuity of renowned designers has contributed to the unique creations in the Moroso collection. 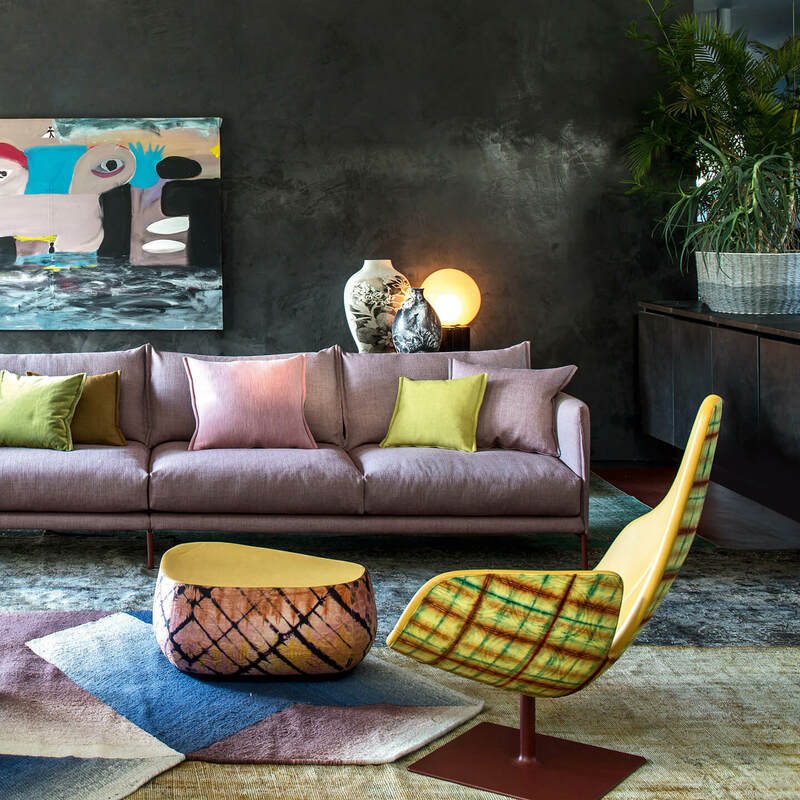 With its exceptional and colourful designs, Moroso is a feast for the eyes.  Are you looking for a Moroso product that’s not displayed on our website? Send us an offer request, because we can deliver the complete Moroso product collection.